This grading scheme is FREE and VOLUNTARY	and will not affect the current FPS stallion licensing rules. 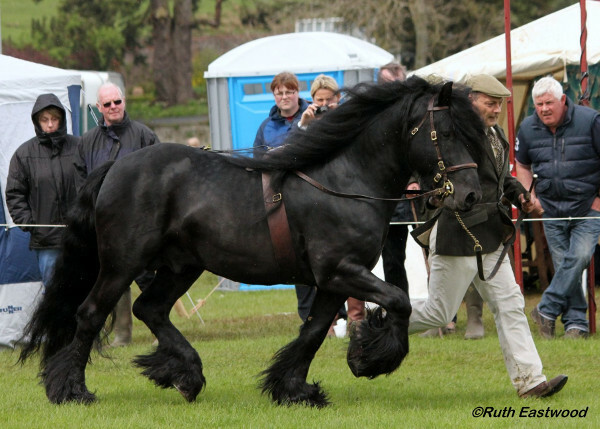 Grading, during 2019, may take place at the FPS Stallion Show on 11th May, FPS South Cumbria Show on 9th June, FPS Breed Show on 4th August, FPS Southern Show on 8th September and the North West Foal & Youngstock Show on 9th November. 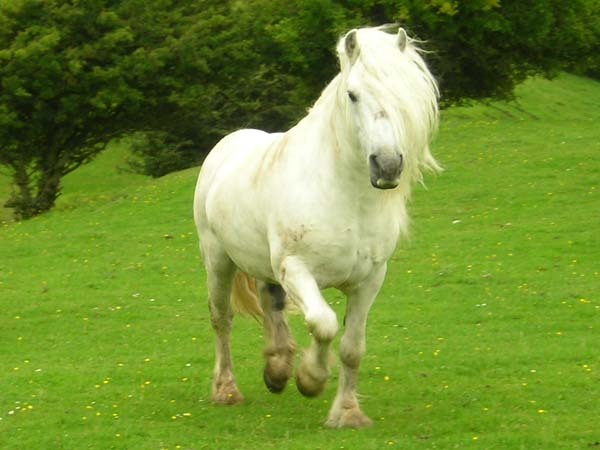 All colts / stallions born in and after 2012 are eligible to be graded during 2019, once they have reached 2 years of age. There is an annual fee of £30 for non members to place a stallion advertisement on this page (w.e.f. 1 April 2019). 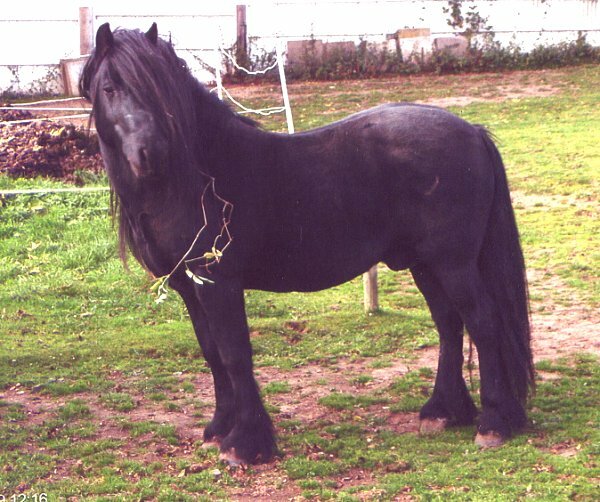 Beckham is a true stamp of a hillbred Fell Pony with superb bone and feather which he passes on to his progeny. He has a fantastic temperament. 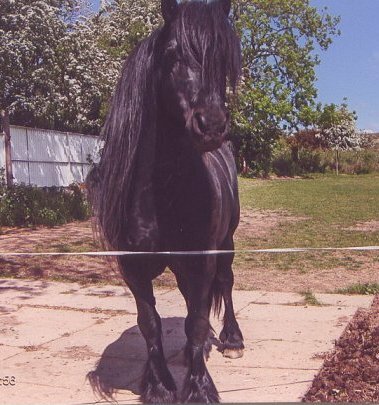 Beckham is bred from show winning stock and won numerous prizes himself in his younger days. 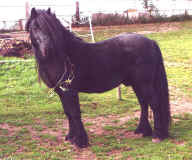 Beckham has produced many good strong typey foals that are now having their own show ring success. Beckham is FIS clear. 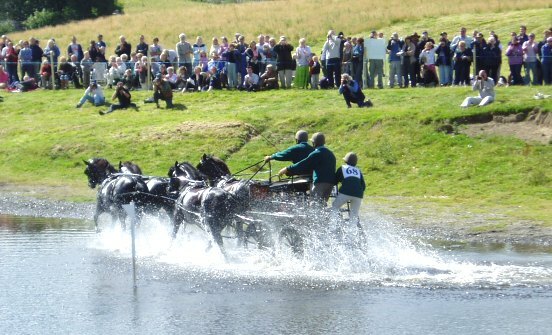 Licence Number FP107H s. Lunesdale Mountain Mist FP716C d. Lownthwaite Treasure FP2259 f.1998 Grey 13.2hh. 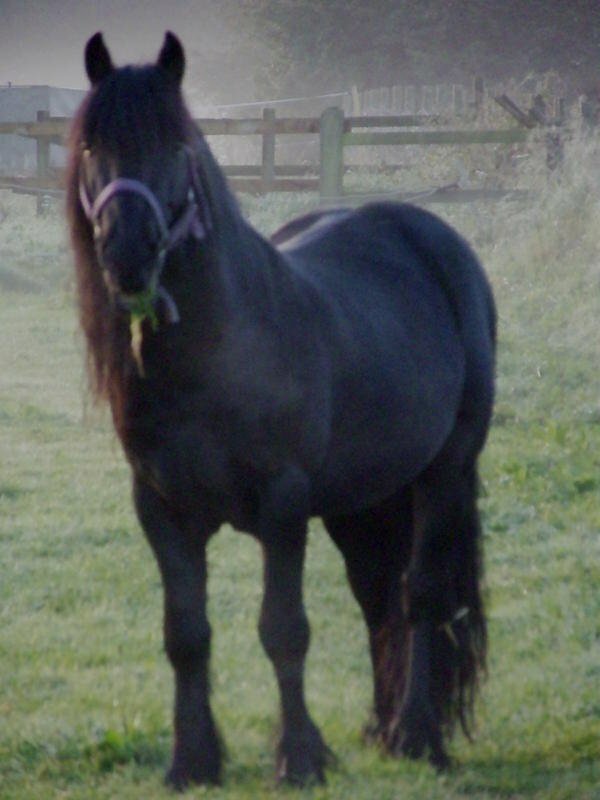 Stud fee £75, grass keep £10 per week. Reuben is good natured and broken to drive. Licence no. FP720. Sire: Lunesdale Warlord, Dam: Darrenvale Katie. Foaled 2011. Black 13.1 1/2", Certified FIS clear. Stud fee £200. 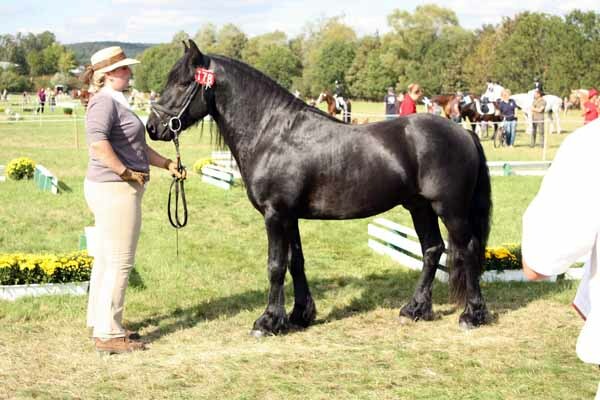 Wooster is a top quality show winning stallion with excellent temperament, currently being broken to ride. 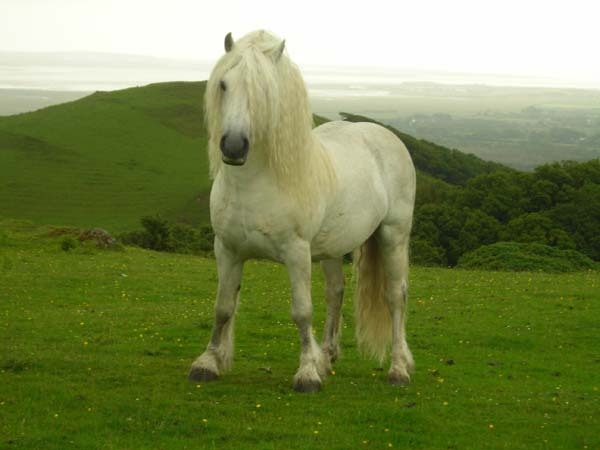 He is a true	to type young pony with good conformation, plentiful flat	bone and silky feather. 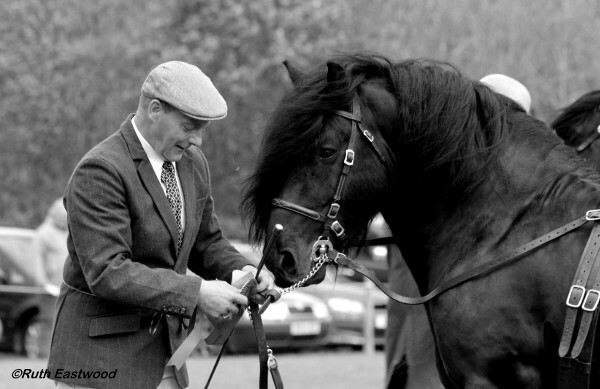 Boutime Wooster, Supreme Stallion at the	FPS Stallion and Colt Show 2015. Visitors are welcome, but please phone first. Deborah Vychinski, Eaglets, Butts Road, Little Longstone, Bakewell, Derbyshire DE451NN. Tel:	day 07817413897 / evening 01663740974. Email vychinskid@yahoo.com. Dominic has an excellent temperament, plenty of bone, good action and tremendous presence. 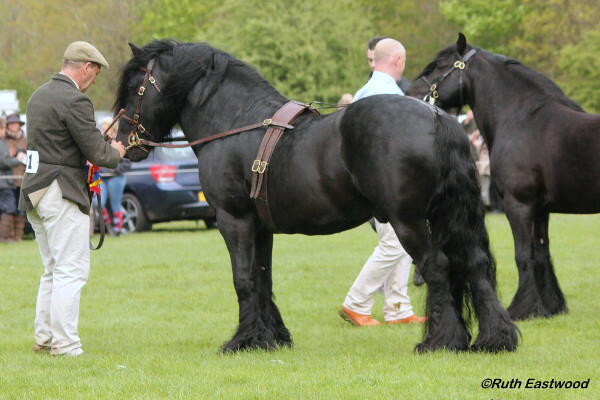 He has had a very successful showing career including silver medals and overall M&M Champion at The New Forest Show as a three year old. Dominic will be available for stud in 2016. For more info	please call Phil on 0777 5723009 or Elaine 07806 893846. 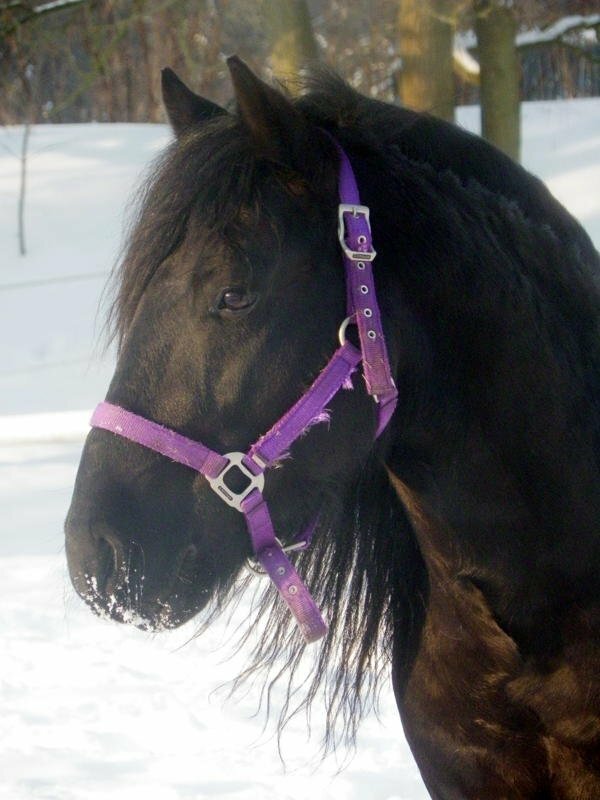 Leo has the best of temperaments, is brilliant to do in all ways, and is an excellent ride and drive. Stabled next to mares etc. Kept at Marshalls Farm, Tarleton, Nr Preston. Licence Number FP218N s. Greenhead Peter FP796C* d. Greenhead Tess	FP2301. 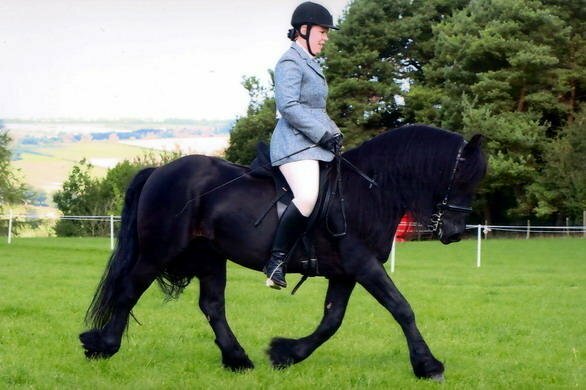 f. 1995 Black 12.3hh. Stud Fee £100 + Keep. Alfie has a very good temperament, which he passes onto to his youngstock. Very good driving pony. Youngstock can be seen. Please call to view. 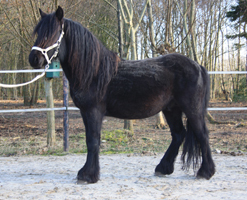 Certified by the Animal Health Trust as free from any FIS mutation. 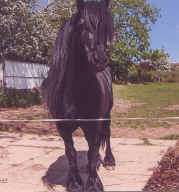 Licence Number FP70802*, s.Castle Hill Bellman FP51137C*, d. Townend Truth FP1927 f.2006 Black 13.3hh Stud fee £200 + keep £10 per week. 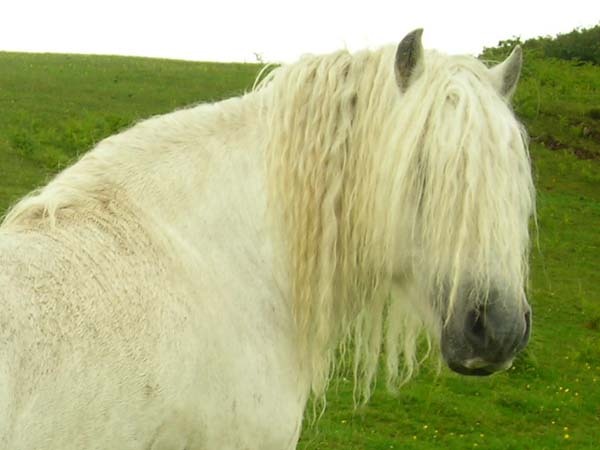 A real pony type with superb, willing temperament that he is passing on to his progeny. 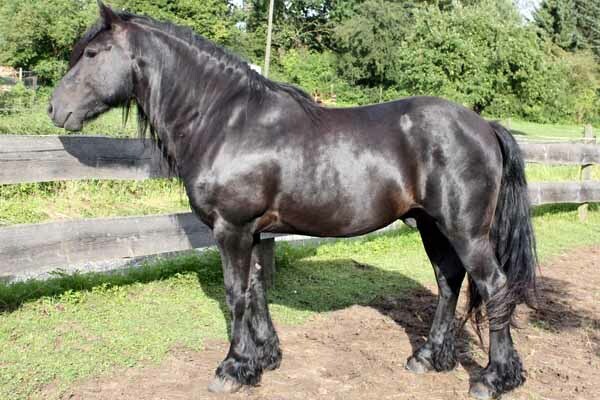 His stock are now winning in the show ring. 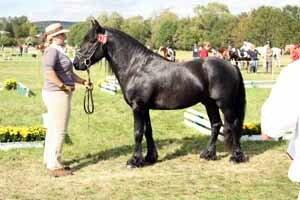 Supreme champion at Fell show in Germany. 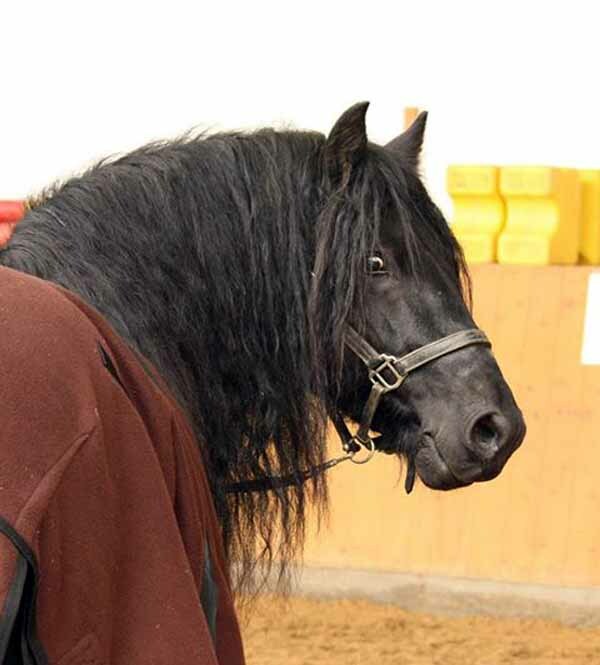 Only Fell stallion in Germany honoured with "Bundesprämie". FIS clear. 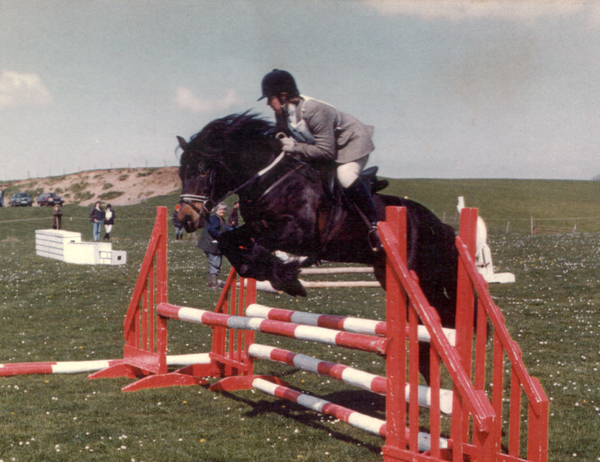 Licence Number FP70163C*, s. Linnel Riddler FP50520C, d. Lathomdale Lucy FP2176 f2003 Black 13.2hh. Stud Fee £100 + keep. Romany has an outstanding Character and is always willing to please. He is a real Gentleman. Young stock can be seen. 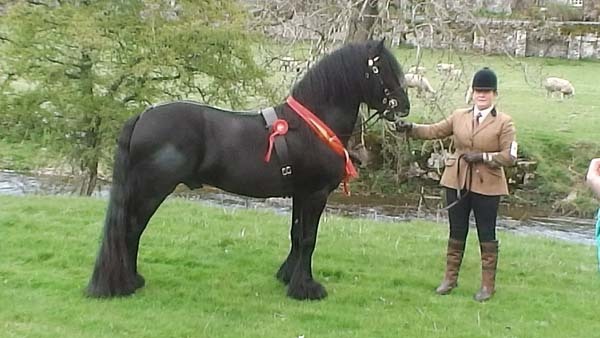 Has been shown once in Fell Show Oxford this year (ridden class). Did 3rd but no fault to himself. Lic No. FP681. 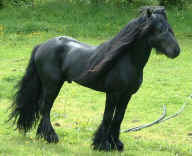 Black, born 2011. FIS clear. F: 2007. Black, 13.2. Stud Fee £400. Twice crowned the FPS Stallion Show Supreme Champion, Warlord has also produced a Supreme Champion Stallion Show winner. Wonderful temperament and FIS clear.